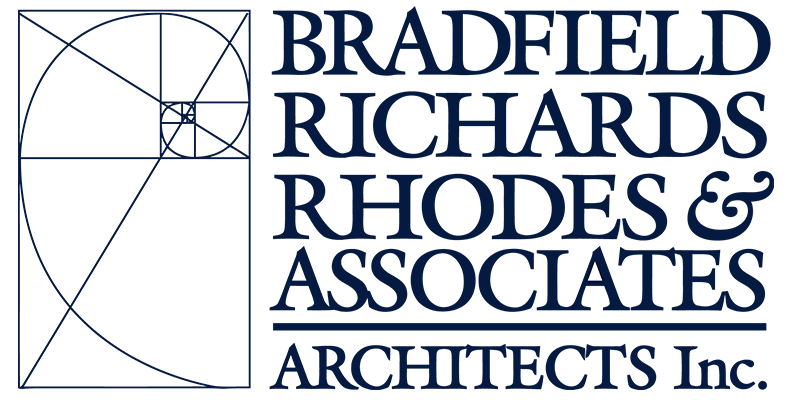 Bradfield, Richards, Rhodes & Associates Architects, Inc. has provided quality architectural design services for 46 years, for public and private facilities. BRR&A is focused on user-sensitive design, and is consistently committed to creating high-quality buildings that will result in a positive experience for both the user and the community. If you would like more information on our architectural firm, please view our portfolio of finished projects, our design awards, or contact us by phone or email.